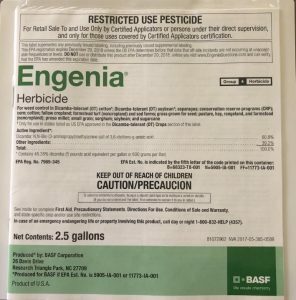 BASF will be offering the newly required Dicamba Specific Training at the Phelps County Ag Center in Holdrege NE Wednesday February 21, 2018. There will be two, two hour sessions – 9AM-11AM and 1PM-3PM. More details will follow on Twitter @Air_Tractor and on Facebook @NebraskalandAviation. © Copyright 2019 Nebraskaland Aviation, all rights reserved.